D9865H Designed with the latest Conditional Access Enhancements from the factory. The Cisco/Rainier Encore D9865H satellite receiver is our NEW 2018 Version Commercial-Quality HD Satellite Receiver. Redesigned and updated by Cisco for todays and future needs. 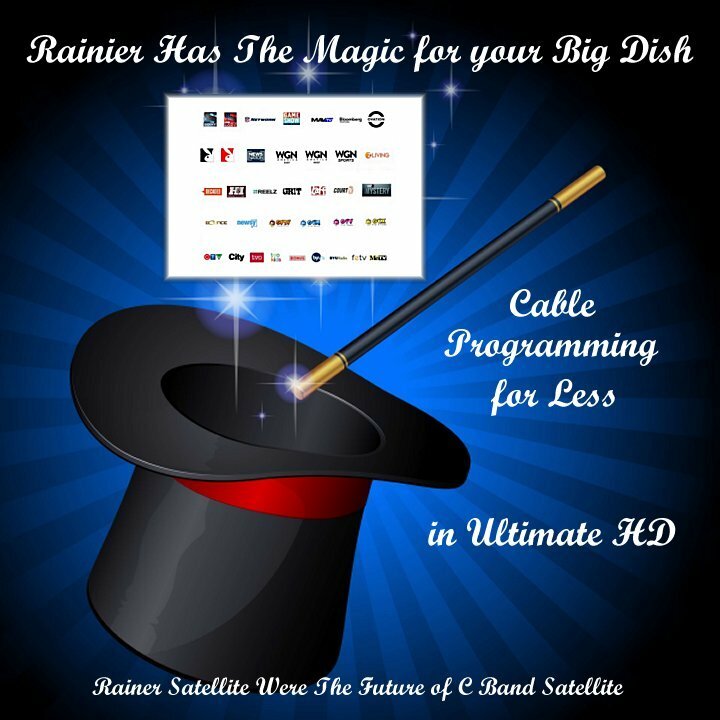 It's all you will ever need to enjoy the Rainier Full View Arc Subscription Commercial-Quality Broadcast Master channels and, Free-to-Air DVB & DVB S2 channels on C and Ku band satellite. The ULTIMATE HD picture quality is razor sharp and breathtaking.  (1080i, 720p, 480p & 480i supported) Its commercial quality insures Free-To-Air channels will come in without lag, shudder, lip-sync or other anomalies that plague low cost FTA consumer-only receivers. Subscription TV channels continue to be released by Rainier and this is the receiver needed to enjoy them all. Grab it today and experience HD Satellite TV as it was meant to be. * Conditional Acesss Cam Slot included for use of CA-Plus Advanced Signal Security. These D9865H receivers come pre authorized for the Rainier Satellite subscription pool, 3rd party D9865H non-Rainier-pool receivers cannot be authorized for our services. Receivers must be purchased directly from Rainier Satellite or authorized Rainier dealer for use with any subscription television reception. NOTE: This offer is available only in the 50 United States and its territories. If you are in Canada or South of the border Rainier Satellite is currently not able to sell our subscription programming to you. You can still order our other products and or highlly acclaimed D9865 Receiver for FTA use only in North America. We are sorry for any inconvience this may cause. 1 Year HD Basic PURE HD Subscription and 4DTV Hookup kit Included. After you set up your receiver and are rerceiving a lock with good quality on our subscription channels please follow our authorization instructions here to get your programming turned on.